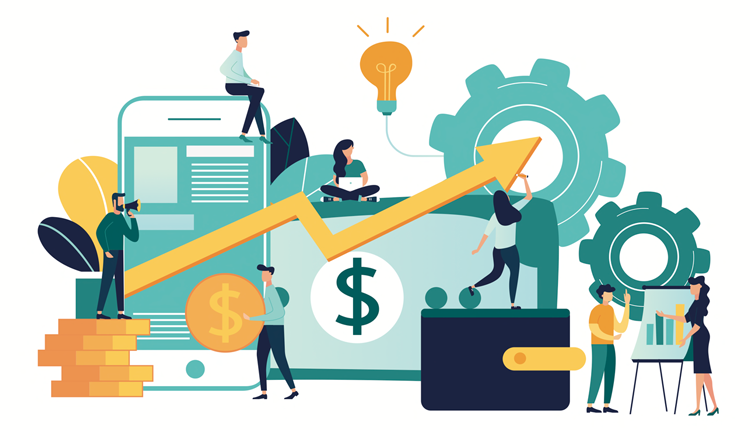 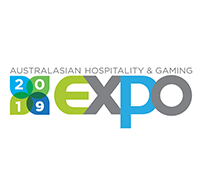 Allara Learning, the leader in hospitality training, is attending this years’ Keno AHG Expo in Brisbane, Australia on Wednesday 27 and Thursday 28 March 2019. 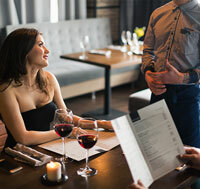 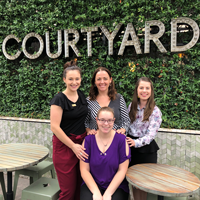 Allara Learning have once again teamed up with Merivale - Australia’s premier hospitality group - to produce a new series of micro-training videos covering best practice techniques for delivering high quality table service. 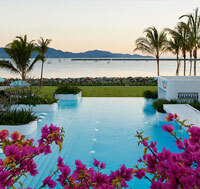 Allara Learning and Townsville's luxury resort and premier entertainment destination The Ville Resort-Casino have teamed up to deliver a new hospitality training academy in North Queensland.